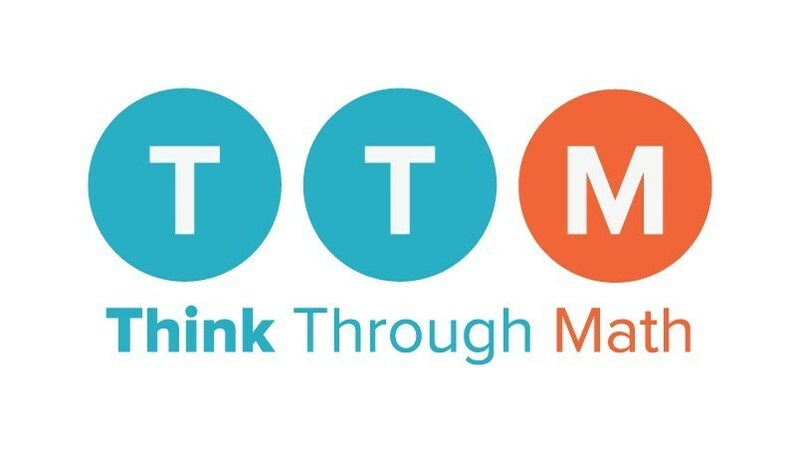 Think Through Math is a new program to GWCS this year. It is used both in class and at home. Students are required to PASS two lessons per week on the program. Math Playground is a terrific site for students to spend some time playing games while also practicing math skills! Khan Academy is a great resource for students to use if they are struggling with homework, or missed class. A student can search for the skill they are working on and get videos to help, as well as additional practice problems.